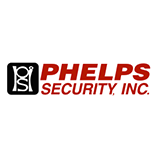 A Simple and Powerful Guard Management Solution. 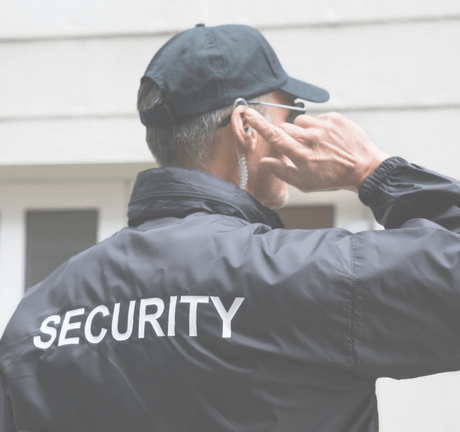 Silvertrac helps security teams track officer performance, create professional reports, and simplify the management process. 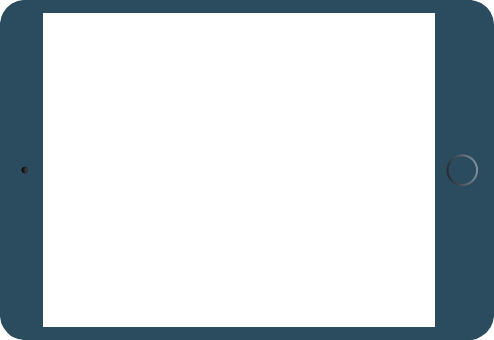 Silvertrac is the future of guard management - delivered today. 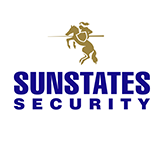 Silvertrac has put real-time security, maintenance, and parking management in the hands of professionals for over 10 years. 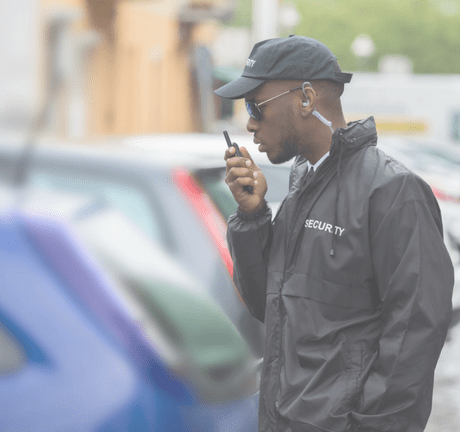 Our experts have developed a product perfectly suited for guards and personnel, supervisors, dispatchers and administrators. 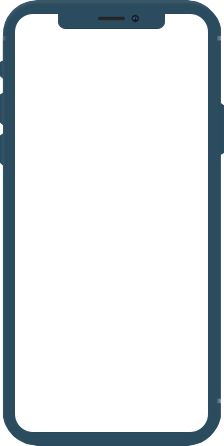 Vetted by industry leaders, accessible on any smartphone device, and built to save you time and money. 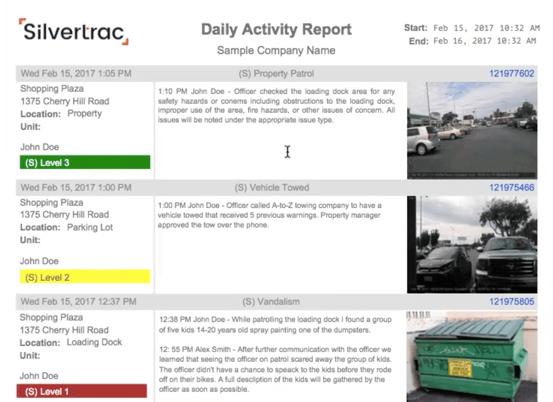 With Silvertrac, managers and supervisors gain real-time visibility into guard behavior. 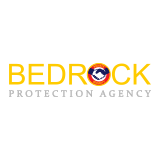 It’s difficult for security companies to prove their value when they don’t have numbers to back up their claims. Plus, when a client experiences a security issue, they blame it on their security provider, whether or not they are actually at fault. Silvertrac lets administrators quantify their value to clients and retain more contracts. Silvertrac consolidates communication into one channel that’s accessible from many devices. 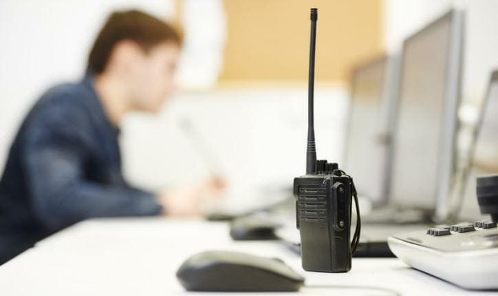 Monitor guards with real-time GPS tracking. 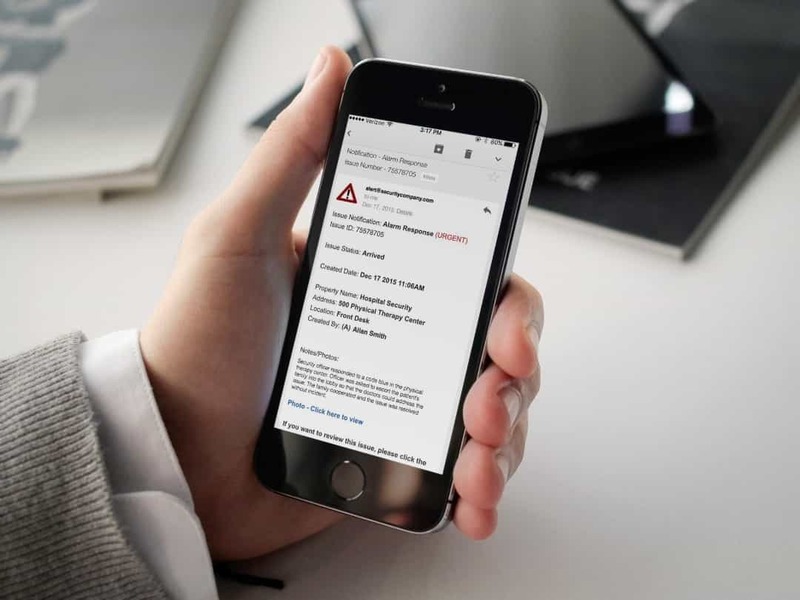 Enable incident reporting from the field, with the option to include photos, audio files, and notes.